I’m sure that there is a lot to talk about if we get started. But I promised you pie crust. Really I did. And although I’m learning that as a political candidate, rule number one is DON’T MAKE PROMISES!, in the world of food and rolling pins, promises are really okay. I’m starting with the best pie crust, because really, I’m not so big on build-ups. If you don’t have a kitchen aid, I’ll do a few other crusts in the next week or two, but if you’ve got one, then you can just stop here. Of course, there is a chance that this crust might not be for you. If you really like the feeling of mastery over cutting butter into flour, of knowing just when the crust won’t crumble, then keep working with your pastry blender. If your pie crust making is peppered by spaced out daydreams of of being an french pastry chef in the days before whirring gadgets (okay, okay, that actually is me once in awhile), then this crust is not for you. This crust is the one if you just want to make the damn pie already. It is absolutely predictable, and you barely have to use your brain at all. It is easy to roll out, and ends up light and flaky. It comes together in a few steps, with hardly any active time. This morning I was dropping Rosie off at her friend Petra’s house for the day. Petra’s mom is a bit of a pie crust whiz, and I mentioned that I needed to get home to finally get this pie crust post going. “Just make sure you talk about how easy pie crust is,” she said. 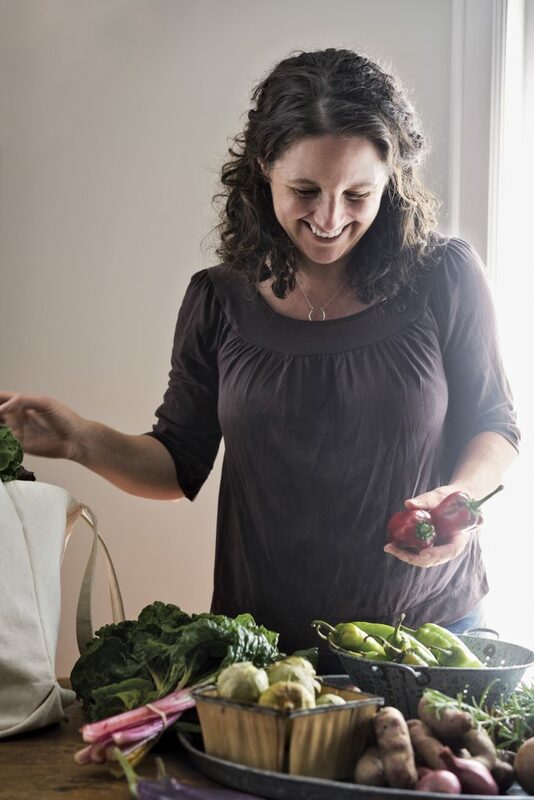 “I don’t think people really get that!” And how does Petra’s mom make her pie crust? You guessed it. Whir, whir, whir. Are you ready? Should we do this thing? Would you like to make the damn pie crust already? Okay! Ingredients. I make pie crust with butter. Always. 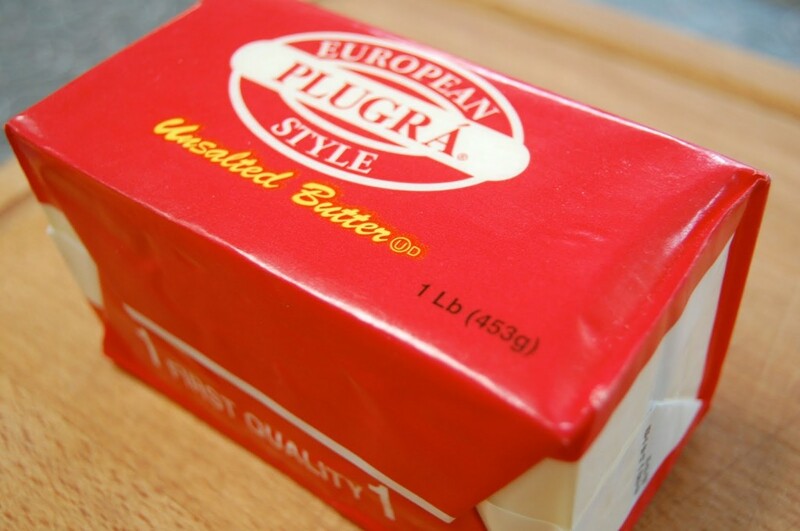 And for pie crust, I buy special butter. Not always, but when I can. It has a higher fat content, and comes across the ocean from Europe, where apparently the butter comes from fatter cows. It arrives in a satisfying block, and it’s called Plugra. It looks like this. If you don’t use fancy butter, just make sure that you use unsalted butter. Then there’s the flour. I use King Arthur all purpose. It works for me. I don’t recommend using whole wheat flour unless you are making something savory, like a quiche, and even then, if you really want some whole wheat in there, I’d suggest you use 1/3 to a 1/2 whole wheat flour. Besides that there is salt. Fine sea salt, or whatever you’ve got as long as it’s not too coarse. Then you need an acid, and in this recipe it’s apple cider vinegar. 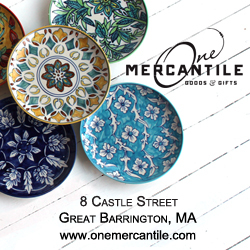 If you don’t have that, you can use white distilled vinegar. Plug in that kitchen aid. Put on the white beater attachment. Here we go. Cut the butter into 1/2 inch squares. Throw it into the mixer bowl with the flour. Put the bowl into the refrigerator. In a measuring cup, combine the water, vinegar, and salt. Put that in the refrigerator, too. Walk away for a few minutes. 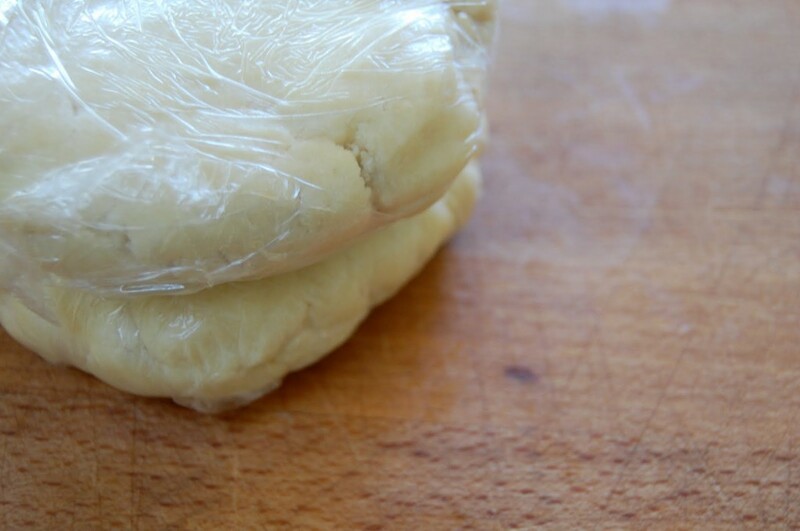 Divide the dough into two balls, and wrap in plastic. Press down into discs. Refrigerate for at least an hour, but up to two days. You can also through the discs into a freezer bag and freeze at this point. Take the dough out of the fridge, and place on a well floured surface. Roll out from the center, turning the dough as you go. Place the corner in the center of the pie dish, and then unfold the crust. Press out any air bubbles, and fold over the top of the crust if there is extra. 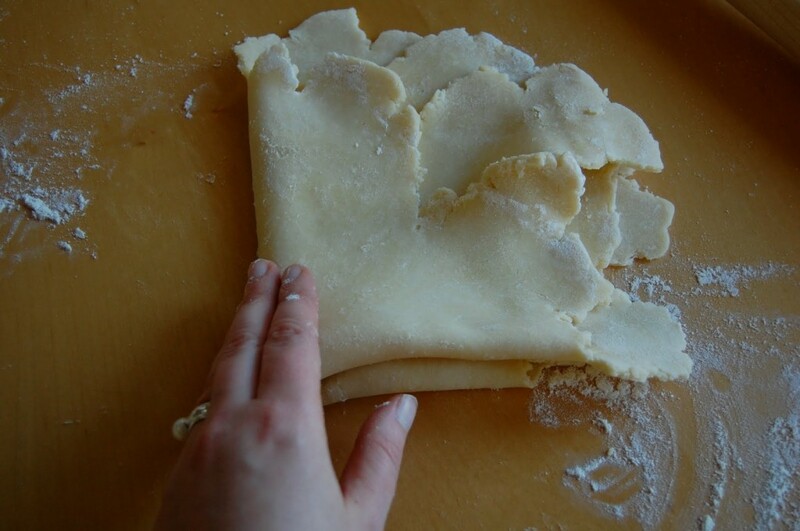 Patch any holes with excessive pieces of hanging dough. 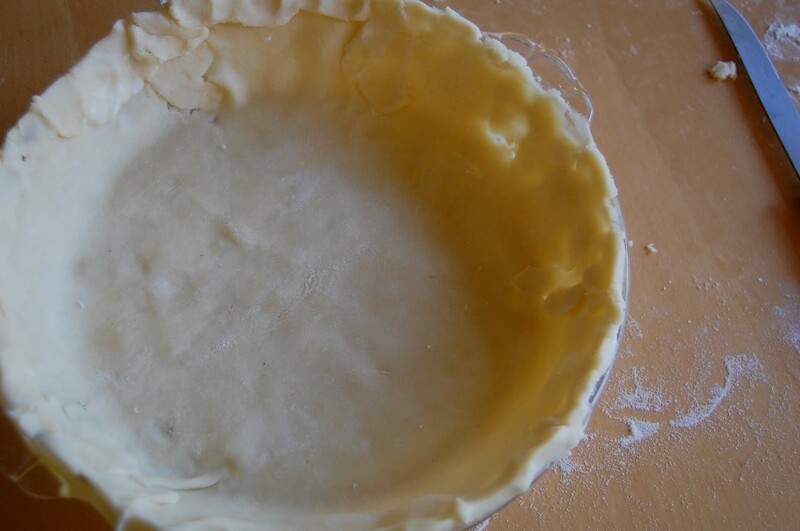 1. lay the crust over the filling in the same method as you transported the first crust. Press the edges together, shaping it with your fingers. Cut four holes in the top of the crust. 2. cut the second crust into 1-inch strips. Arrange one set of strips going in one direction, then another set in the other direction. Press the crust together at the edge, and shape with your fingers. Pie crust is very forgiving- the imperfections turn lovely as it bakes. So just press the dough together, and everything will be okay. 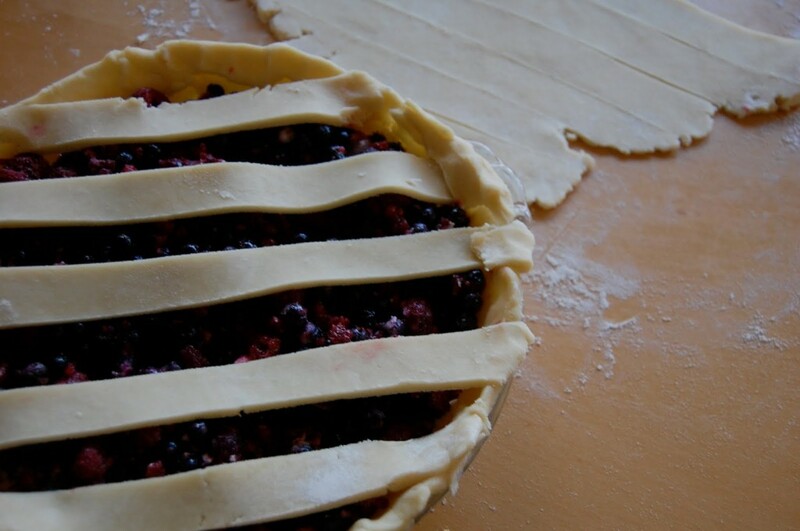 Your pie will be beautiful, because pies just are. And that’s it! 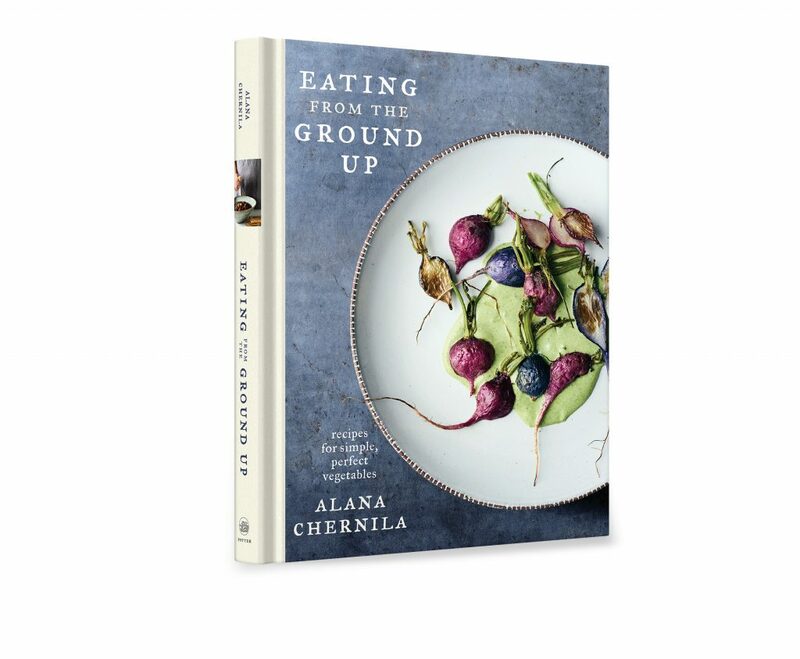 This pie crust changed my life just a little bit, and if you are in need of a change, it might do the same for you. Whir. Whir. The next crust will be in the cuisinart, so get your blade ready. We’ll all be pie crust makers soon enough, friends. Pie crust. 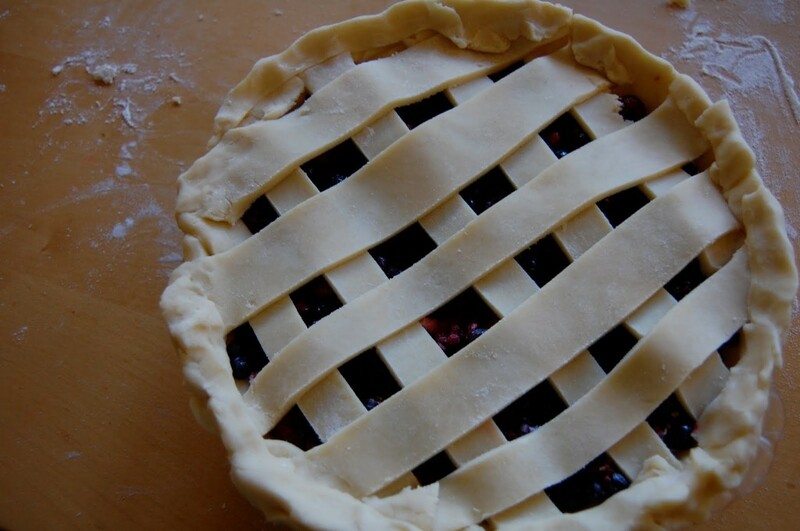 I have to thank you for the pictures of a lattice top..I have weaved the crust. So easy to just lay it on top. Never to old to learn. Thank you!! I was searching for a recipe I could easily handle with limited mobility (can’t hand mix) and this worked great, good taste and texture…it’s in the fridge now, almost ready for the oven. Thanks much! Oh, good! I know- it seems like the kitchen aid would beat it up, too much, but I’ve found this one to be pretty foolproof. So glad it’s worked so well for you. I am new to making pies, would love to try this crust, any suggestions on baking temp and time?? 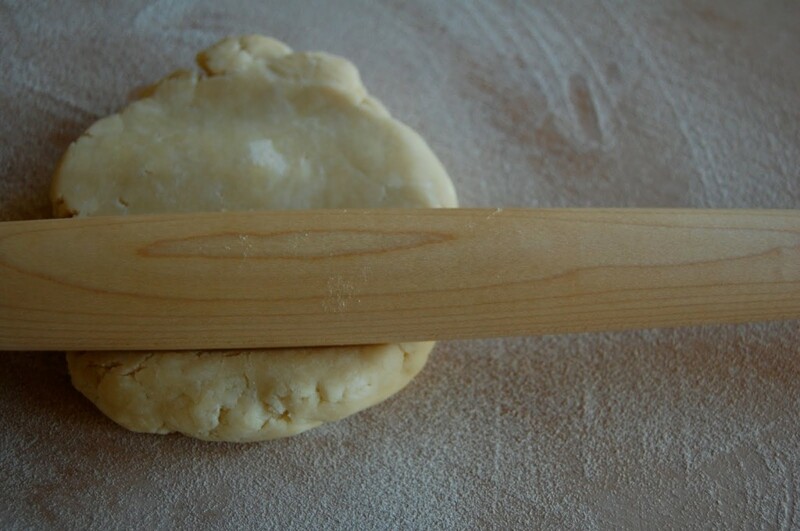 it is super simple to do a pie crust by hand. just meusare your ingredients and have them ready before you get your hands in the mix! 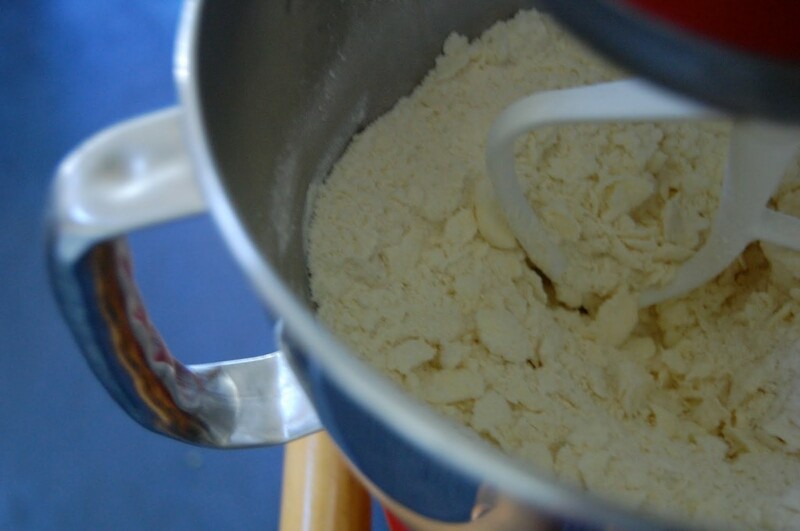 put the flour and butter or shortening in a bowl and mix it with your hands breaking up the butter with your fingers until it is in small pieces then add the salt and water a little at a time and mix to combine. done. Sure by hands great but not for large quantities. It’s true. The kitchen aid lets me do big quantities, but by hand I’d only do one recipe at a time. I agree with Salman and also this recipe. Personally I use this recipe for making at home/family desserts. 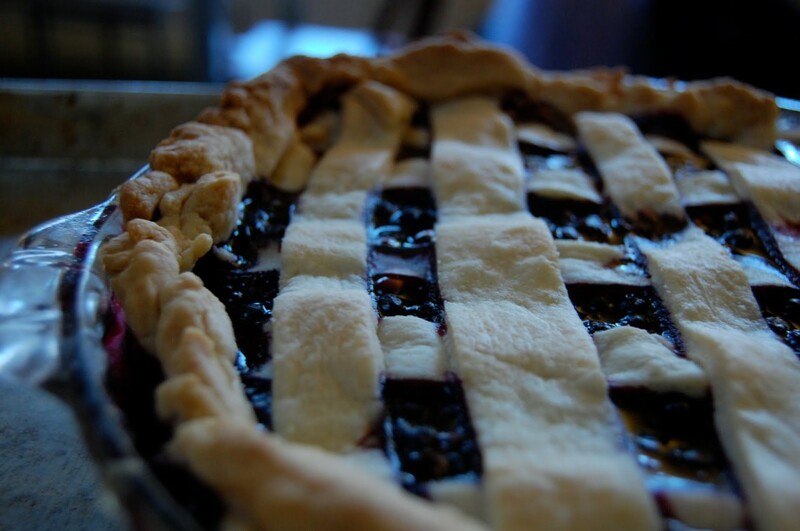 If I am having guests or bring the pie as dessert, I feel that I must make the crust by hand. One other note is I also have to weave the lattice and measure the width for uniformity, or I won’t be able to sleep that night. There you have it, a man’s pie crust perspective. Just found this recipe and it worked like a charm. It’s now my go-to recipe for pie crust. The family loved it, it was flaky and buttery. The best part? Since there is no sugar in the recipe I was able to taste a bit of it cooked and thought, “WOW! This would be great for chicken pot pies!” Which probably wouldn’t have dawned on me if I’d used one of the million recipes for pie crust with sugar in it. Thanks again!! So glad to hear it! Thanks so much. it’s true, I love the non-sweet crust, too. So versatile, right? Which model KitchenAid do you use for this, and which beater? I’m also a little new to this. Thanks! Thank you for this recipe! I definitely fall into the “I just want to make the damn pie already” crowd and this is perfect. So easy to make and it’s far more workable than any crust I’ve made before; easy to roll and doesn’t rip when transferring to the pan. Kudos! This turned out really great! 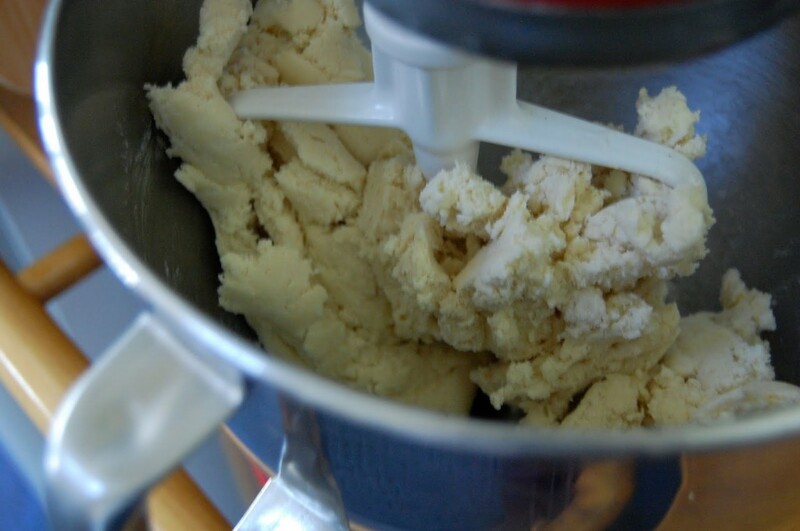 I have finally found an easy, flaky, all-butter dough recipe – thanks for that! Hi Alana! I made this only once, and I might have made a mistake but I found the cider was a very noticeable off-taste in the crust for an apple pie. I’m now supposed to do another apple pie for this weekend. What is the purpose of the ‘acid’ in this crust? Could lemon be substituted? Or should the cider be unnoticeable, and I just messed it up? Hi Corey! You say cider, but do you mean cider vinegar? That would make a big difference, if you used cider! If you did use cider vinegar- it shouldn’t be noticeable in the taste of the crust. But if you’re very sensitive to it, you could reduce the amount by half, or use 1 teaspoon vodka instead. The acid makes the crust extra tender. I’ve used this for both chicken and beef pot pies and it has worked perfectly every time. Super easy, great results! So glad to hear it, Maria. Thank you! less muscle work these days. It never occurred to me that pie crust could be made in a stand mixer- until I tried your recipe tonight! You have SAVED me from cutting in butter with a pastry cutter, and I don’t know how to thank you! lol 🙂 seriously– I had my doubts, worrying that the mixer would overwork the gluten, but this was one FLAKEY crust! I’m thrilled! I will never go back to “the old way”. I am grateful beyond belief- thank you, thank you, thank you! Hooray, hooray! I’m so happy to hear it, Mary. Sorry it took me so long to reply! It was the flakiest pie crust I’ve ever made and it was delicious. Thanks again. 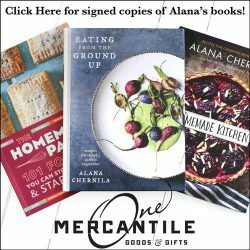 Hi Alana, This will be my first endeavor using my Kitchen Aide. Can I double or triple the recipe so I can put the others into the freezer for another time? Or will the crust not turn out right and I have to do them one pair at a time? Yes- triple it! As long as you have a big KitchenAid. One of my favorite things about this recipe is that it multiples so well. I often make a triple batch. Hands down, the best crust I have ever made. I have lived off of the crisco recipe for years, but it can be so hard to work with at times, so I decided to search around for one that would work with my stand mixer. This is how I ended up here. This crust was so easy to work with, was extra flaky, and, most importantly, tasted amazing. This is going to be my new go-to crust. Thanks for posting! Hi, can you elaborate a bit on the purpose if the bread crumbs? Also, what brand and type do you use? Thanks! Hi Kim! 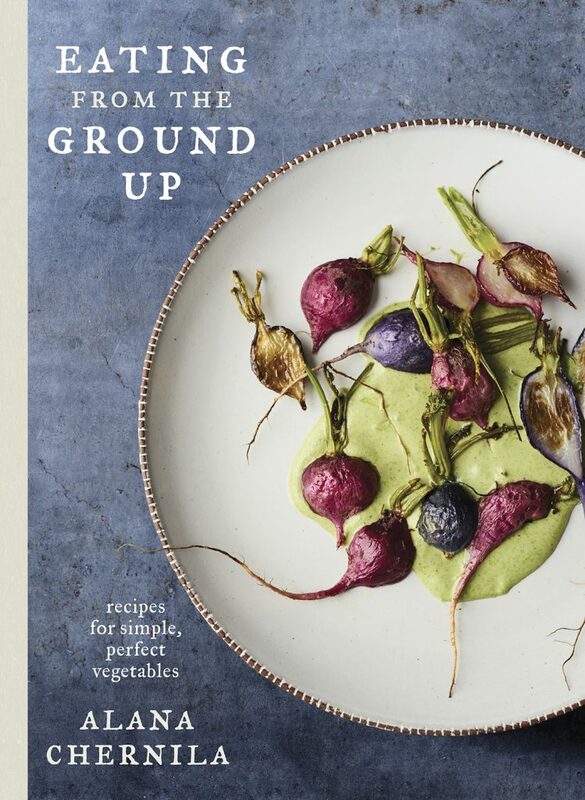 So the breadcrumbs were originally part of the Shirley Corriher recipe I was working with here, but in the years since I’ve done away with them altogether–mostly out of ease and the need for simplicity. I think they do improve the quality of the bottom of the crust a bit, mostly just by helping it crisp up by adding a little space between the crust and the pan. Any breadcrumbs will do–I’d just make sure they’re fairly fine. But feel free to omit them if you choose. Thank you! I’m anxious to give this a try!! I only bake with gluten free flours so going to try your recipe using my Kitchenaid stand mixer. Will be interesting to see how it turns out!